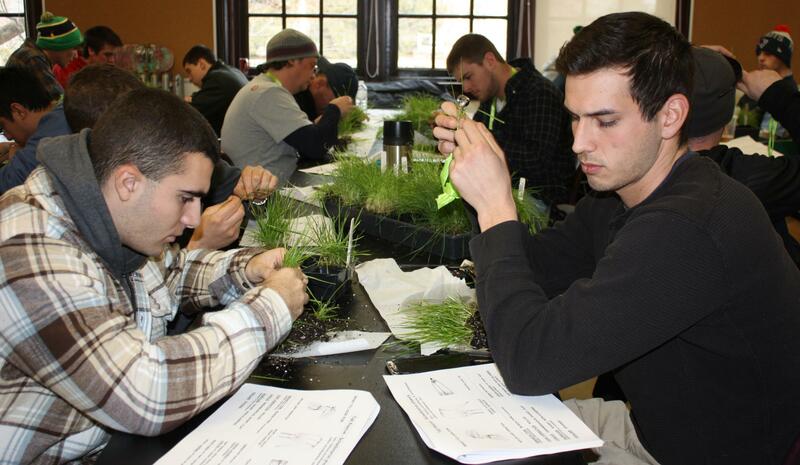 With state-of-the-art facilities, world-renowned faculty, and endless research opportunity, the Stockbridge School of Agriculture is one of the top agricultural colleges in the nation. Our graduates lead progress toward a more sustainable future because we specialize in hands-on, career-focused education in both science and practice. Our alumni are leading businesspeople and scientists who provide an unparalleled support network for young graduates. Stockbridge turns 100! We had a wonderful celebration on October 5-6! 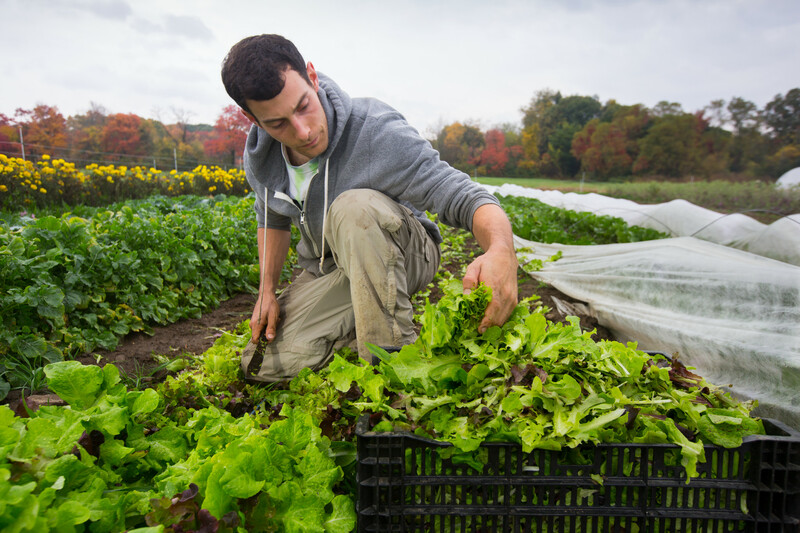 US News & World Report ranking of agricultural universities -- UMass Amherst ranks #5 in the World and #3 in the US! 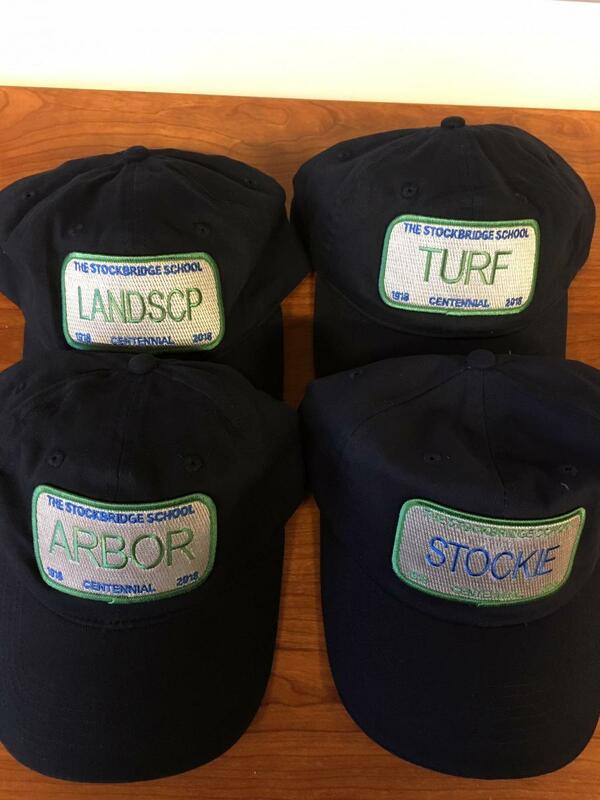 Call 413-545-2222 to order your Centennial hat today -- $20 plus shipping (check or credit card).